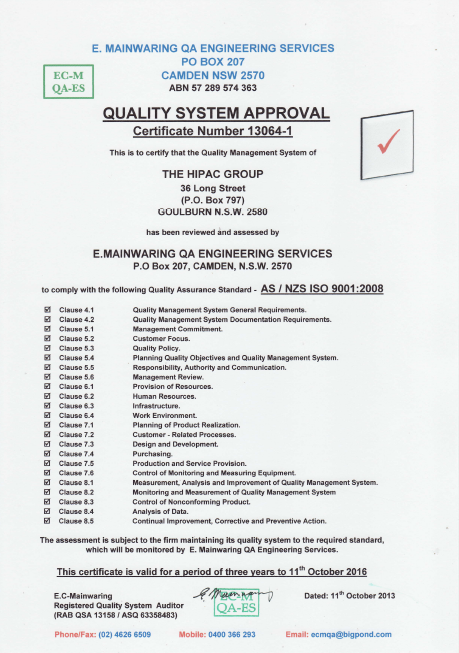 Hipac operates a total management system which complies with the quality assurance requirements of ISO 9001:2008. Our registration covers the total management system for the supply and support of medical equipment to health care facilities. 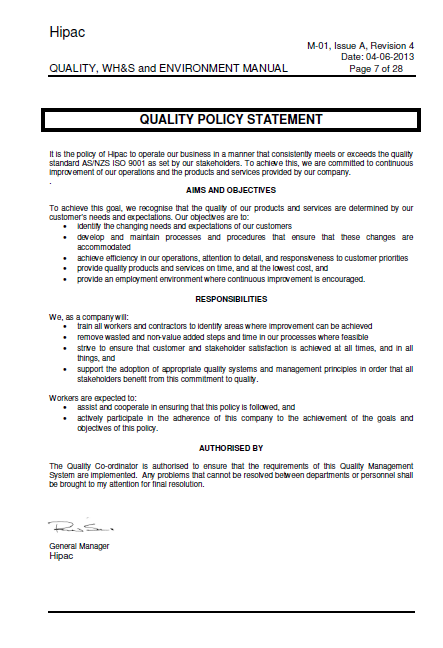 Our equipment meets both rigorous Australian and International Quality Standards and is TGA registered.